The lock’fix-Sytem constists of a lock’fix magnet with thread and a suitable lock’fix seat. With this system no use of screws are necessary anymore. 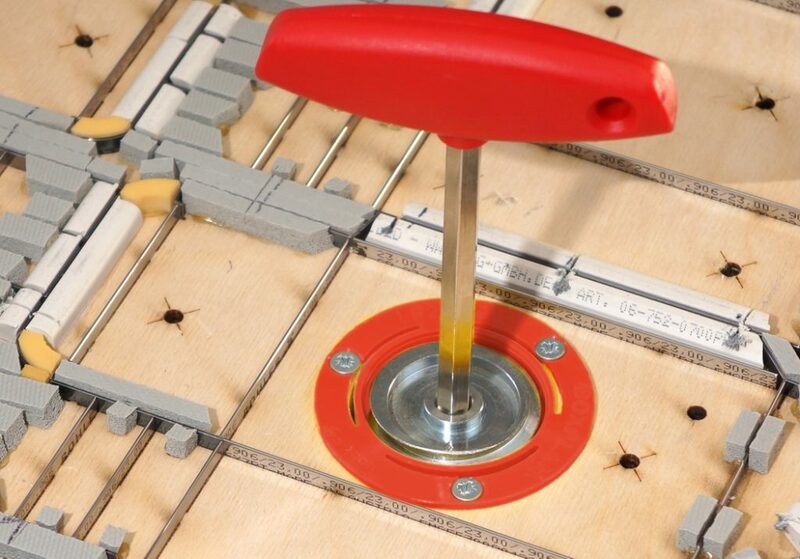 Safe, easy and fast locking by using hexagonal socket head key enables a reduction of set-up time. The lock’fix seats are installed in the cutting die. Suitable for all sizes of die cutters.